Inability to maintain necessary government data regulatory compliance like HIPAA and HL7. 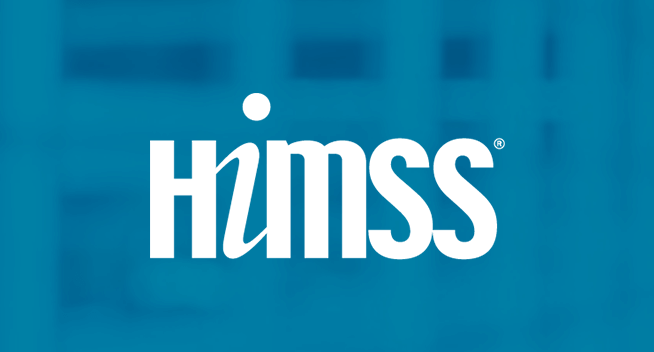 Poorly enforced interoperability standards obstructing seamless health data exchange. Tougher adaptability to the continuous fluctuations and dynamic nature of healthcare IT domain. The inability of software systems to work seamlessly in collaboration within/across the organizational boundaries. Non-flexible and non-scalable database designs, failing to adapt continual updates. Lack of personalized healthcare IT solutions with special emphasis on client’s unique requirements. 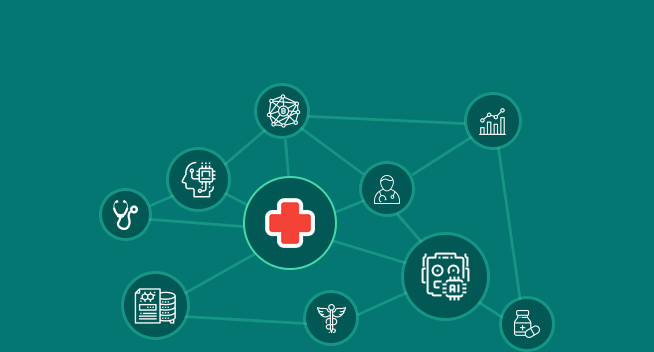 Helping Healthcare Industry to Thrive in a Connected World Through Automation-powered IT Solutions. Engineering transformative healthcare information technology solutions to power your value-driven healthcare initiatives. OSP Labs provides highly customized and task-driven healthcare IT software Solutions for enhanced patient care, better coordination & patient engagement, improved diagnostics and reduced costs. Every business has a unique set of requirements that commercial software cannot meet. 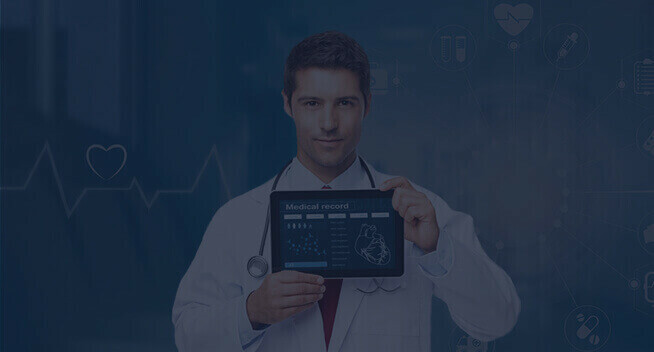 OSP Labs’ custom healthcare information technology software development help healthcare businesses to stay in control of their roadmap and achieve their goals in a shorter span of time. 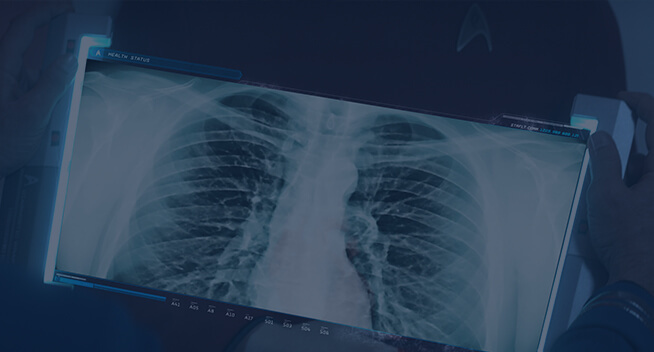 Offering tailored healthcare IT solutions for every segment of the healthcare industry, we help to provide improved patient care outcomes, highly optimized care management, facilitated information flow and compliance with healthcare standards and regulations. From Population health management to data mapping and automated claim management to clinical decision support, our multi-faceted custom healthcare information technology software empower each healthcare segment using advanced healthcare technology. 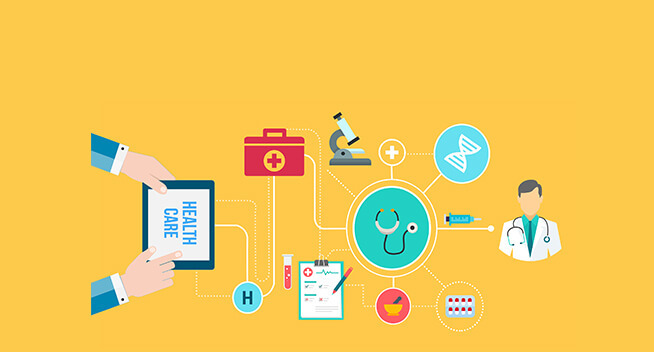 The advanced healthcare mobility solutions are paramount to administer care flawlessly by communicating and collaborating in real-time, increasing patient safety, care and satisfaction. OSP Labs’ medical information technology solutions for healthcare mobility help healthcare organizations to collaborate on a secure and personalized platform for the better patient outcomes. 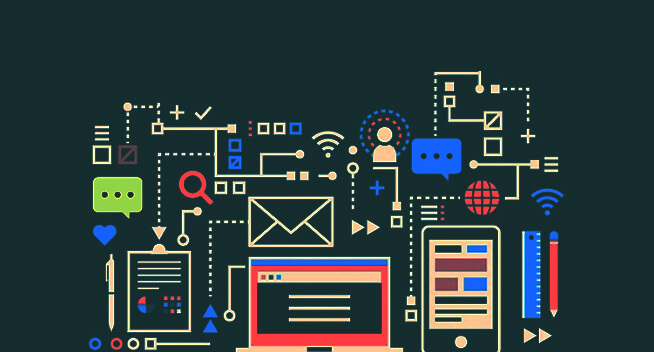 We strive to build mission-critical healthcare information technology software solutions that offer seamless communication channels for instantaneous delivery of important messages via secure text, voice, and data. 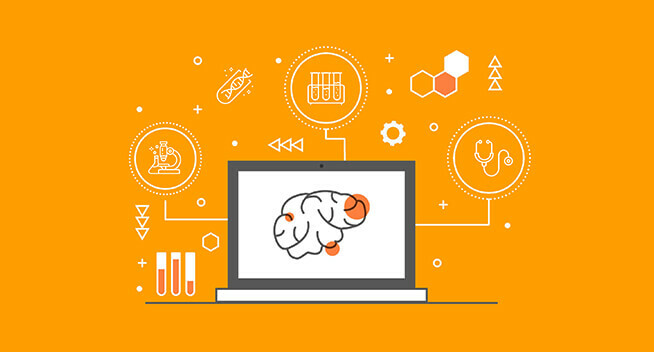 Our cutting-edge data capture technology and access to critical clinical decision support data to capture vital patient care information and provide real-time access to patient’s EHR/EMR. Our expert healthcare information technology solutions developers focus on streamlining complicated clinical workflows by enabling you to access, share and analyze data from multiple mobile devices. 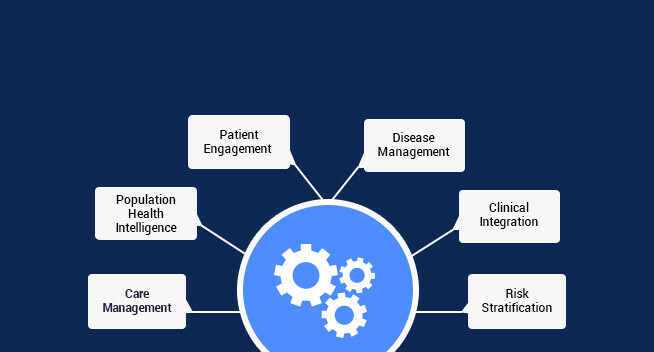 Our custom healthcare information technology software assist healthcare organizations to enhance patient flow, better treatment outcomes, scale-up revenue & productivity, discover innovative models of healthcare delivery. 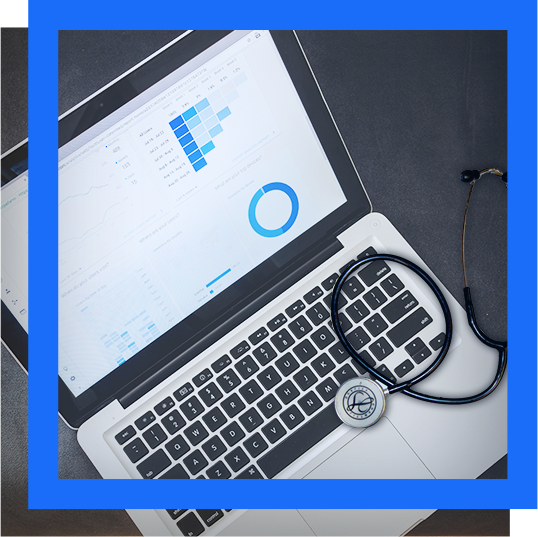 Healthcare analytics systems offer unparalleled visibility into your business’ clinical, administrative, and financial performance. OSP Labs helps to re-imagine healthcare with customized and data-driven healthcare business analytics solutions. We help to combine structured and unstructured data for automated in-depth analysis and instantly discover meaningful business insights. 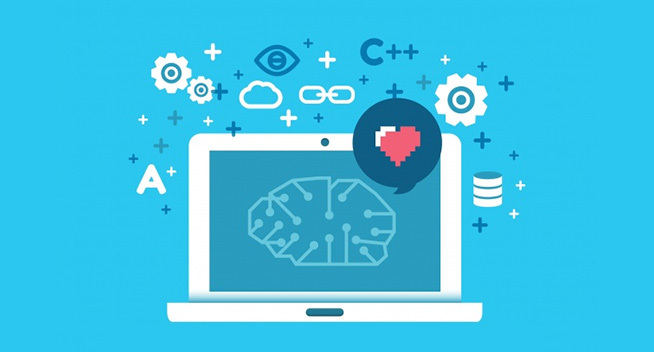 While building healthcare IT software solutions, We leverage open API framework to allow qualitative customizations and modern machine learning for anomaly detection. 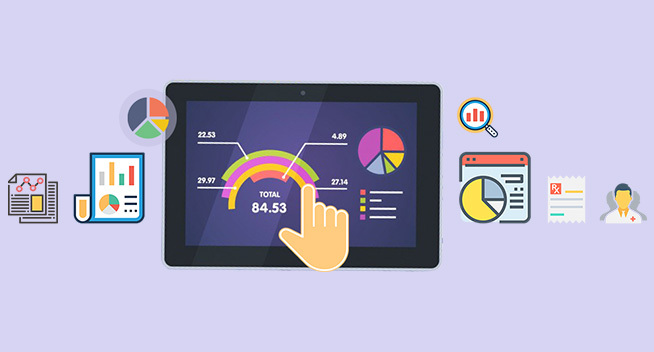 Our customized healthcare analytics solutions put your healthcare organizations vital signs at your fingertips using pre-built reports to display critical metrics. We provide advanced analytics in the cloud to help you collaborate with other partners more productively. Migrating the conventional healthcare systems to cloud is game-changing it allows to access clinical data from anywhere, anytime and by anyone. 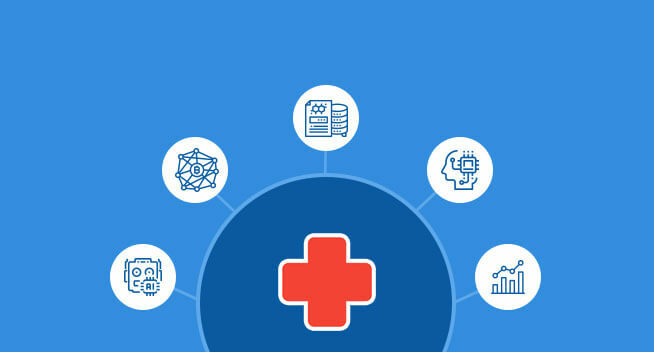 OSP Labs helps healthcare organizations to reinvent themselves by helping them to shift their workloads to flexible and scalable cloud ecosystems provided with healthcare information technology software solutions. We help healthcare organizations to improve patient care services, freeing up essential resources and strengthening analytics infrastructure with our cloud computing healthcare IT solutions. 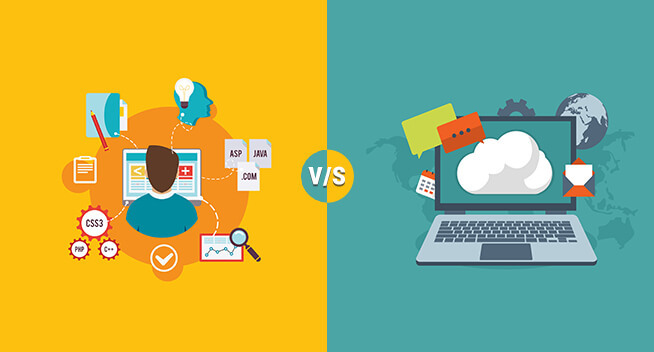 We employ feasible cloud strategy after understanding the pain points of the client and deliver cloud computing healthcare IT software solutions for better outcomes. Whether clinical application like EHR/EMR, ICD-10 transition and practice management to non-clinical applications like revenue cycle management and payer administration,We provider cutting-edge healthcare cloud solutions. All US-based healthcare information technology solutions providers have to abide by HIPAA compliance that deals with protected health information (PHI). OSP Labs develops a broad spectrum of bespoke healthcare information technology software that streamline and automate HIPAA compliance workflows. Our experts align the HIPAA compliance program with IT governance frameworks to ensure the security of protected health information (PHI) effectively. We can manage HIPAA related rules, regulations, documentation, and policies with ease and efficiency throughout every phase of healthcare information technology software. Our healthcare IT software developmentexperts regularly monitor HIPAA compliance levels through powerful dashboards and reports and strive to minimize compliance overlaps by mapping HIPAA needs to other IT standards. OSP Labs has the proficiency in building HIPAA-compliant healthcare information technology solutions including healthcare interoperability, revenue cycle management, payer administration, claim management, denial management, medical coding solutions, e-remittance solutions and more. 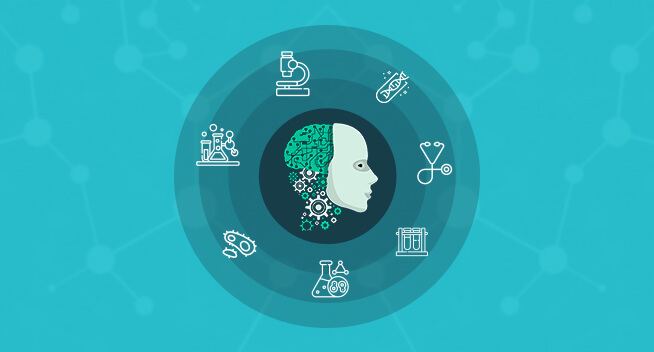 Artificial intelligence is re-defining care delivery, expanding precision medicine and streamlining healthcare operational workflow. 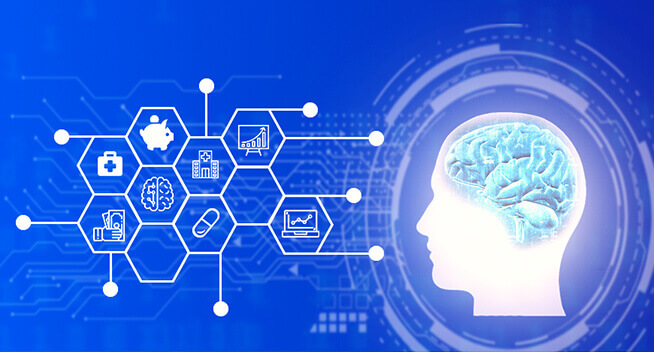 OSP Labs serving the healthcare industry with AI-powered healthcare information technology solutions to address the major challenges in healthcare and exceptional care delivery. 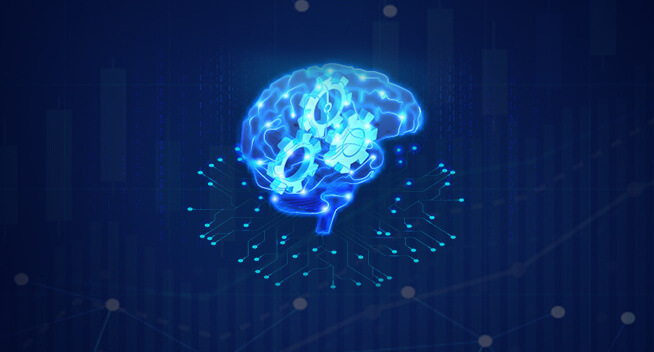 Our AI-driven customized business analytics solutions help derive value from unstructured clinical data leveraging the combined power of machine learning and natural language processing (NLP). We help healthcare organization to unlock the true potential of their data, reduce operational efficiencies and reduce risks with a greater degree of precision. 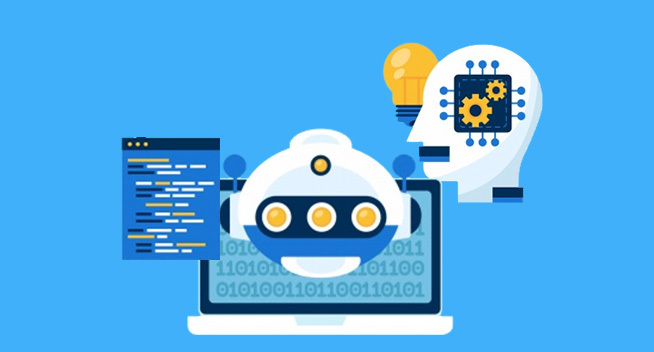 Our AI experts adopt progressive machine learning algorithms to analyze data, discover new insights and secure multiple automated operations to save time and human efforts. 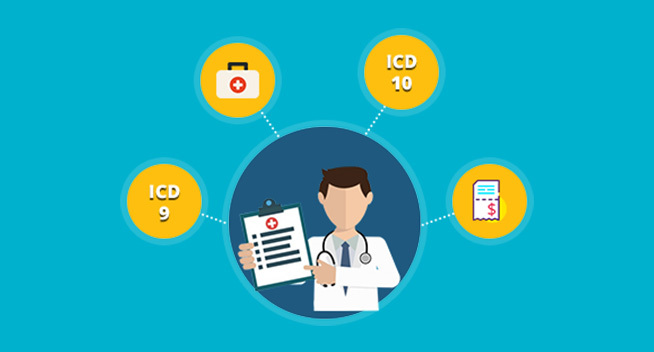 Incorporating all necessary elements for proper ICD-10 clinical documentation in a transparent, organized, and well-structured manner. 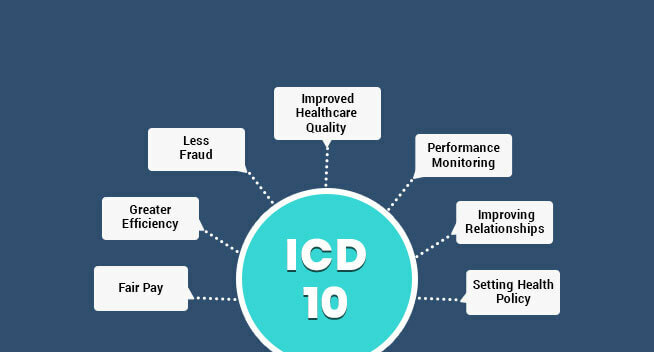 Get the matching, or equivalent, ICD-10-CM codes displayed when one inputs the old ICD-9-CM code. An intuitive, easily navigable interface that automatically searches and receives a list of matching ICD-10 codes. 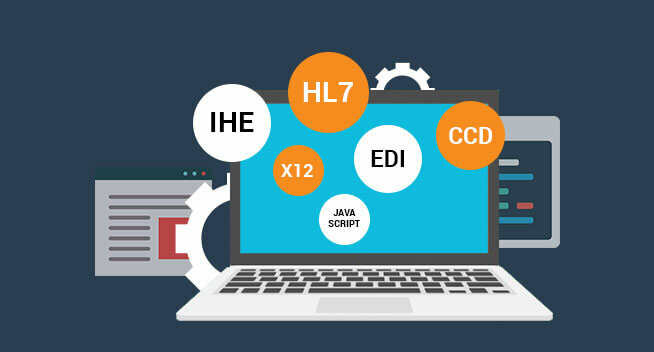 Automation of repetitive ICD-10 transition and testing scenarios and accelerators for speeding up the code testing process. 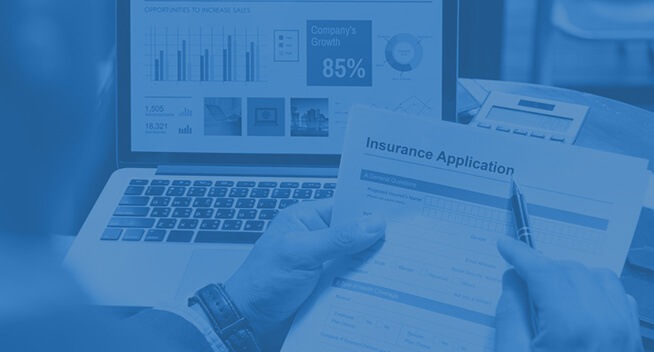 Real-time claim submission and editing mechanism, instant error reporting and payer enrollment management to enhance productivity. Highly customized accurate medical billing process to track time and expense, invoicing, online remittances and reporting. Enhanced access management and financial visibility to stay connected to RCM 24X7. Simplifying the patients' billing and collection cycles, by registering, appointing, scheduling and processing the payment transactions. Secure access to the clinical data from any source by integrating into standards such as HL7, CDA, FHIR, and X12 formats. 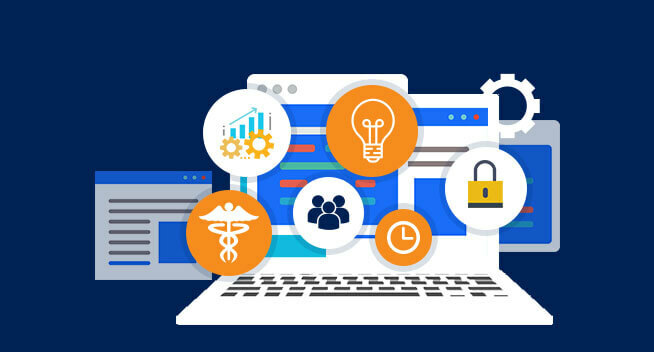 Integrated EHR data back-office/legacy solutions to provide a robust digital assets connectivity. Maintain the continuity of care support by aligning procedures with documented patient requirements and aggregating rich clinical data from multiple sources. Maintaining regulatory compliance with government policy requirements - including HIPAA, NAACCR, CDC, etc. Intelligent task management mechanism to remind you of all the relevant information just in time to offer a prompt and better quality of care. Appointment scheduling from anywhere, anytime to help control their upcoming appointments and tracking tests and checkups. An entirely paperless practice for better workflow management and financial accounting to bring speed and productivity to your finance operations. Manage multiple claim reimbursements and payments quickly and efficiently, without logging into a third-party financial clearinghouse. Real-time healthcare analytics with data aggregation from different health information systems, metrics & alerts. 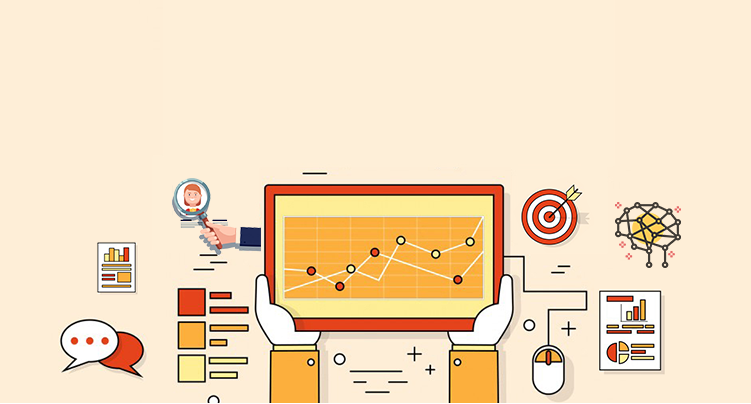 Custom analytics engine with key performance indicators to provide procedure analysis to provide insights and explore process improvement opportunities. 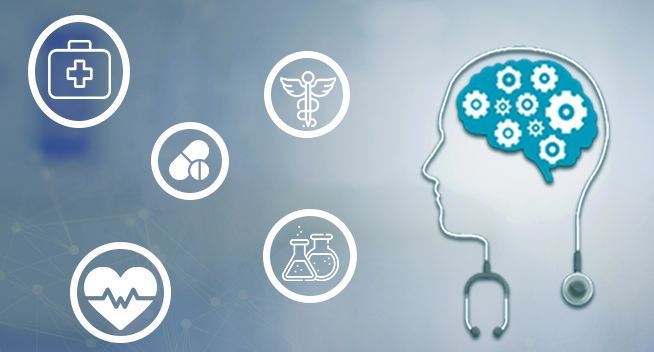 Robust data management efficiency to access the data directly and handle multiple complicated queries with smart healthcare intelligence analysis. 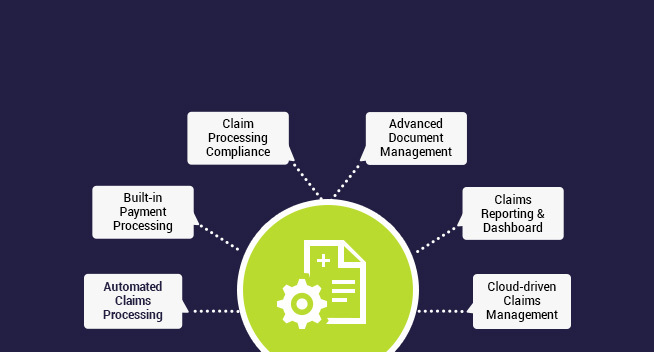 Automated claims processing with prompt claim routing, interactive graphical claim form building mechanisms and assured data compliance. Minimizing the losses of high volume & low-dollar claims, reducing overbilling and bring payment accuracy with integrated claim submission. Create multi-dimensional reports, schedule them conveniently and send to anyone at any time using our dynamic reporting engine. Helping to maintain the confidentiality of claims management with robust security features like multilevel access and payment level authority. Customizable and big data-enabled risk analytics mechanism for risk score trending to find, decipher and monitor residual risk score trends easily. Smart portfolio allocation strategy called risk targeting to have the same portfolio volatility in every market environment. Supplemental submission analytics and suspect analytics for accurate decision making and to identify members with possibly undocumented suspect conditions. Intelligent, flexible risk reporting mechanism to provide score summary, payer and provider targeting, payment summaries, and diagnosis history. Facilitating enterprise-wide collaboration and greater accountability with in-depth visibility, secure exchange of data and provider contract management. Gain access to integrated and end-to-end payment solutions to drive down costs using accurate, faster and better payment channels. Big data-enabled personalized risk adjustment analytics to offer accurate risk scores and take necessary measures to reduce them. Robust compliance management with secure the access to PHI, assured HIPAA Compliance and real-time reporting on document changes. Robust web structure data mining to draw out crucial information to reach specified goals. Data warehousing to collect subject-oriented, time-variant, integrated, and non-volatile clinical data. Enterprise-grade data protection security with built-in auditing, encrypted communications and role-based access control (RBAC). Tailoring user-friendly add-ons to mine data from external data sources, perform network analysis, and conduct natural language processing. Automating the detection of denials due to their eligibility, authorization concerns with work-listing, notations, tagging capabilities and chart notes. Monitor transactions, identify common errors & player trends and discover underpayments with smart reimbursement administration. 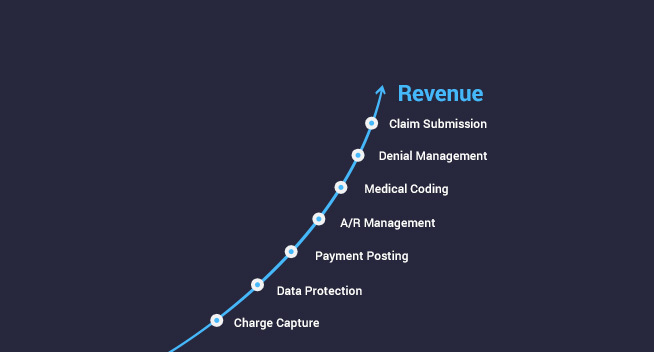 Access to a paperless, end-to-end and automated solution for recovering revenue from highly challenging claims using appeal automation. 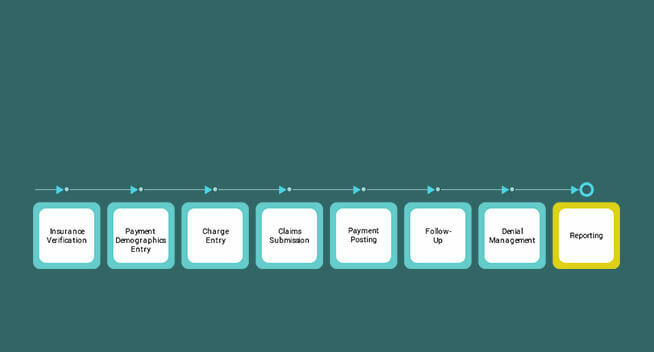 Client-centric custom rules engine to track payer claims denial activity and identify the new set of rules to regain the full claims qualifications. Using API for mapping to integrate clinical data to the accepted EDI standards to avoid the need to import/export. Allowing to visualize data while reducing call volume and supporting high standards of self-serving capability. Allocate claim processing resources to high-priority tasks, analyze denials or pending reasons by regular claims monitoring and management. Making accurate and compliant exchange of clinical data and enhance data quality with standardized HIPAA EDI transactions. A user-friendly, intuitive and customized front-end system with multiple advanced features like data collection & verification, signature capture, biometric login, intelligent queuing, and document authentication. Automated background verification mechanism to authenticate and validate the crucial credentials of applicants with background checks using facial verification, social security verification, ID verification, etc. 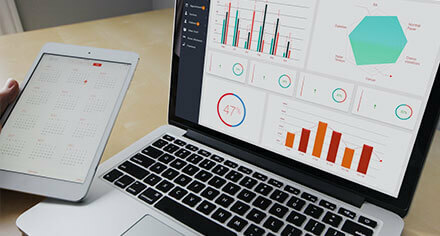 A smart built-in reporting mechanism with real-time data access that impacts decision making quality. Helping to stay updated with about the missing or outdated credentialing document with automated reminder mechanism. An EHR-integrated ambulatory pharmacy system for managing drug dispensing workflows, master patient indexes, and compliance management. e-prescribing system integration for filling, renewal, modification, and cancellation of medical scripts. Engineering medical document management modules to access EHR/EMR, physician's notes, audit trails and electronic batch records (EBR). Automating inventory processes with custom database management systems, barcode scanner integrations, and NDC manifests. Securing transmission of e-prescriptions of controlled substances and medical test requests between providers, pharmacies, Pharmacy Benefit Managers. Integrated EHR/EMR databases for verifying patient credentials and avoiding adverse drug interactions. Highly customized inpatient and ambulatory CDS systems for evaluating drug, food, allergy, and therapy interactions. Cross-platform e-prescribing mobile applications to streamlining e-prescriptions and refill requests with unique interfaces. Knowledge management solutions to capture and store a significant amount of data acquired during fragment-based lead discovery. Build massive digital libraries of chemical compounds or molecular entities to support lead generation. Automatically calculate common chemical characteristics and integrate with analytical instrumentation to characterize drug candidates. Accelerating drug discovery process with drug visualization and big data-enabled drug analytics. Self-learning and eDetailing mechanisms with a repository of interactive scientific medical data about drugs, procedures, diseases. Displays information on upcoming medical conferences and other related events, and simplifies the registration processes involved. Offering a consistent view of HCP preferences and specific requirements to drive effective marketing analytics. Maintaining a repository of medical information, training courses with real-life unique cases and procedures. Easy-to-manage, analyze, and interpret vast amounts of complex genomic data with automated bioinformatics tools. Helping to import biological sample data, prepare sequencing runs, design and pool libraries, and create custom targeted sequencing panels. Simplifying the process of analyzing sequencing data with real-time analytics providing base calls and quality scores. Customizations to integrated multiple bio-interpretation tools such as drug discovery, cancer research, and single-cell analysis. Integrated clinical data archive and RIS/PACS to combine patient's medical data with images for processing, diagnosis, sharing and storage. Research-specific algorithms to find hidden patterns and insights to enhance drug development and an examination of complex conditions. Integrating medical imaging with virtual reality (VR) devices to allow immersive training of health specialists. Advanced implantables, drug delivery, respiratory and other therapeutic devices to improve clinical outcomes. Ensuring the therapeutic devices are designed and engineered to meet the compliance and performance norms. Combined complex multi-domain closed-loop systems, advanced control design and signal processing tasks. A wide array of tools and algorithm libraries which let you analyze, design, and simulate DSP systems in a fraction of the time.